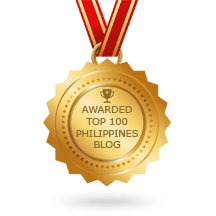 It's time again to let our kids shine and hone their talents! And this is what Promil i-Shine is all about! I believe that every child has a talent whether it's singing, dancing, sports, arts and many more and it's up to us as their parents to believe that they can do it, to start nurturing the gifts of their children. If we believe them, they'll believe it too. This kind of venue help us parents to encourage our kids to stand out and be proud of what talent they might have. Parents play a key role in nurturing their child’s potential, especially when it comes to giving them the encouragement they need and proper nutrition so they can pursue their interests. 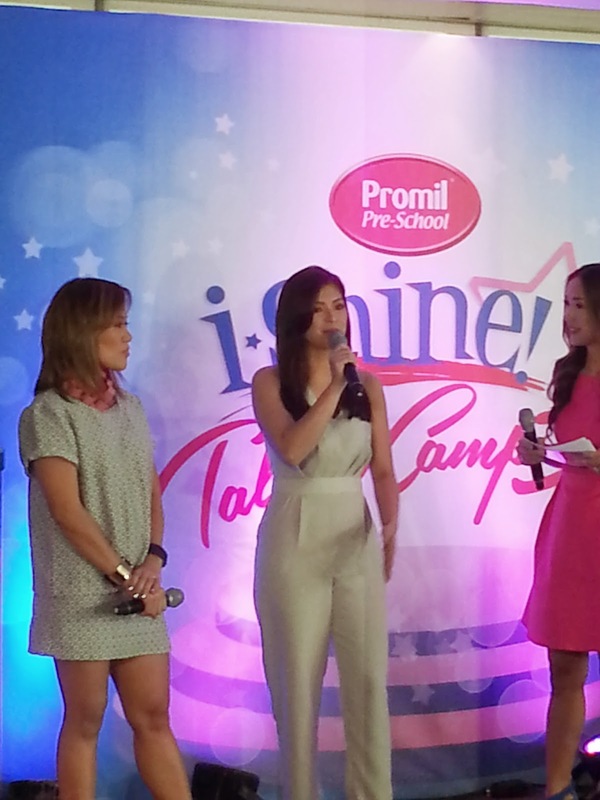 Promil Pre-School i-Shine Talent Camp is back on its third year with a bigger and better production, as Wyeth Nutrition and ABS-CBN go beyond the studio walls and expose the kids to real talent institutions that have nurtured and developed similar talents – of dancing, singing, and acting – throughout the years. 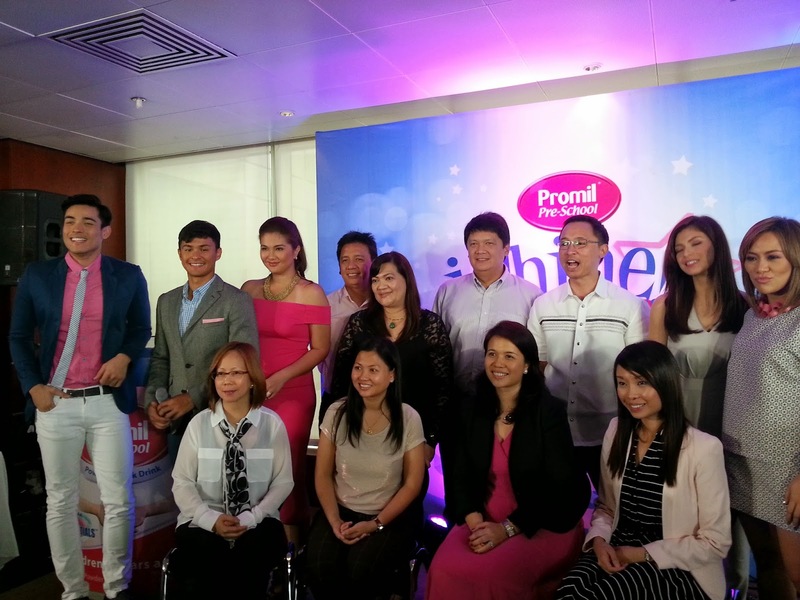 For over 25 years, Promil Pre-School has been advocating the development of the Filipino children’s talents with the help of their parents, proper care and proper nutrition. In line with this advocacy, the i-Shine Talent Camp aims to help exceptionally talented preschoolers develop their full potential. 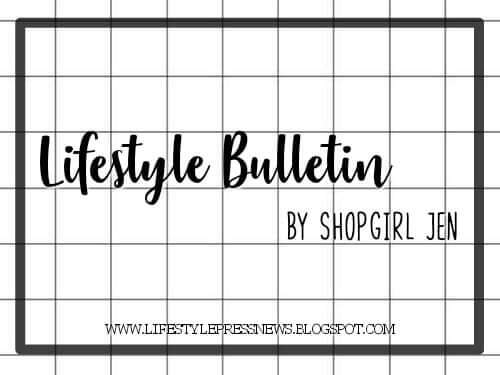 Aside from the extensive workshops, the roles of parents and proper nutrition will also play a big part in nurturing the preschoolers’ gifts to mastery. 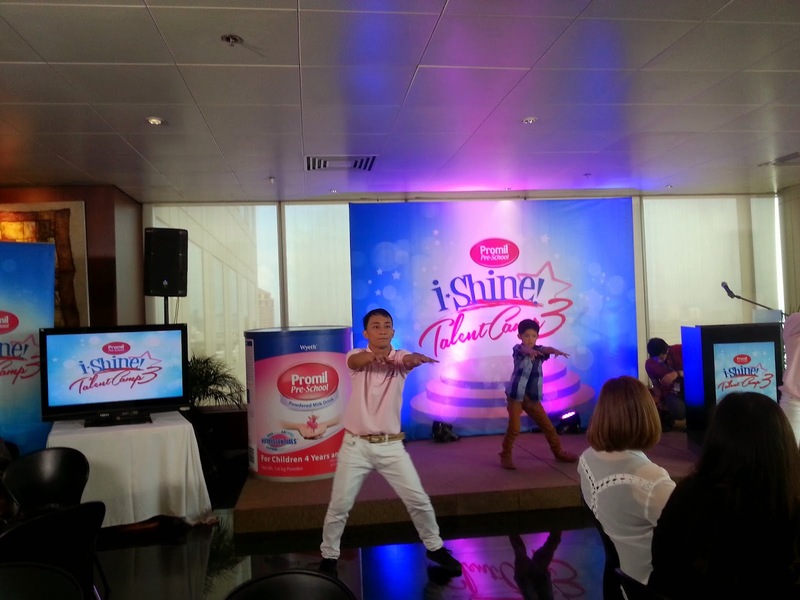 Current Promil Pre-School Ambassador, as well as Promil Pre-School i-Shine Talent Camp Year 2 Top i-Shine Singer, Nathan Bautista treated us to a dance performance during the event. And here they are! 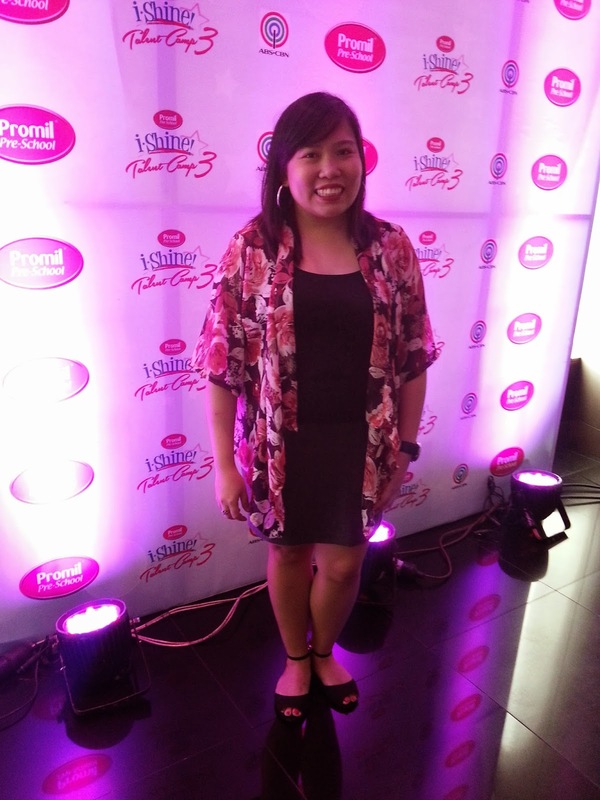 The top caliber mentors were also revealed – fierce mom and the artistic director of G-Force, Georcelle Dapat-Sy; Multi-platinum artist and the country’s music icon, Zsa Zsa Padilla(not in the picture); and critically acclaimed and world-class television and movie actress, Angel Locsin. These mentors will guide the i-Shiners through a series of workshops, sharing their knowledge as experts in their various fields. In the duration of the camp, the chosen preschoolers will be guided and given the opportunity to strengthen their talents. 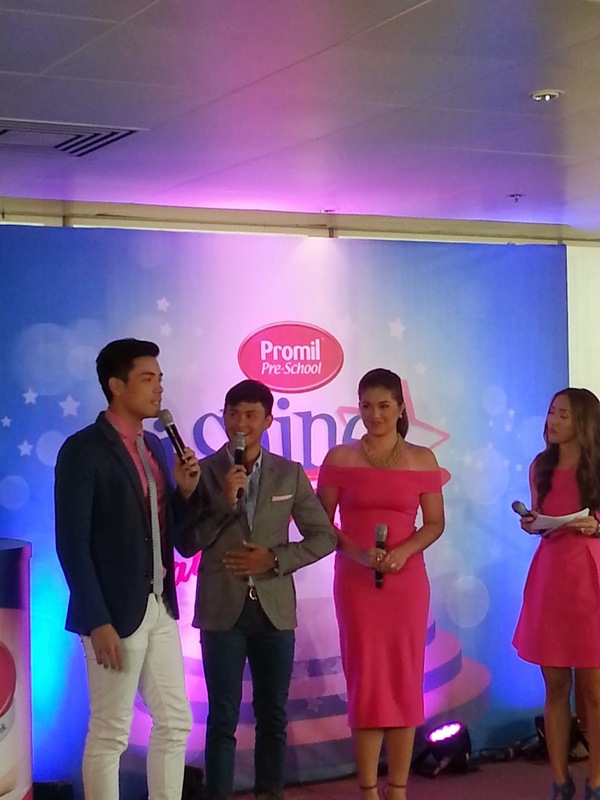 Promil Pre-School i-Shine Talent Camp Year 3 TV hosts Dimples Romana, Matteo Guidicelli, and Xian Lim were present during the event. All three hosts shared their memorable experiences in the past years, as well as their excitement for what’s new for the third season. 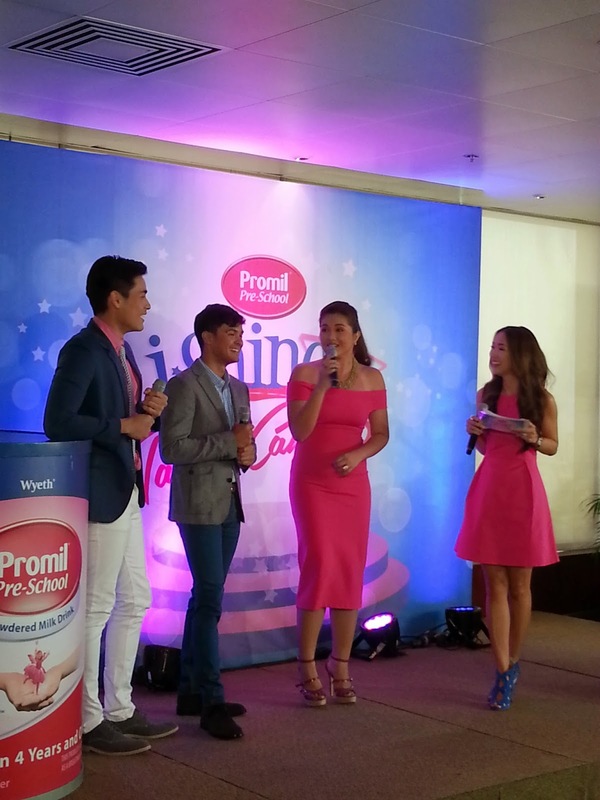 Previous Promil Pre-School grand i-Shiners Lukas Enrique Magallano in 2012 and Yesha Camille in 2013 have received numerous television appearances for their talents in singing and acting. 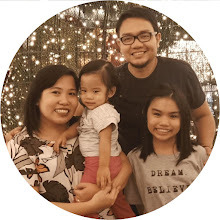 Lukas was able to appear in Kapamilya shows such as ASAP, Little Champ and Muling Buksan ang Puso while Yesha is currently shooting for an upcoming series with her i-Shine mentor Piolo Pascual. These kids, having continuously shown much promise, are now on their way to become icons through the help of the i-Shine Talent Camp. This year, the audience was given the chance to vote for their favorite i-Shiner through the Wildcard voting. 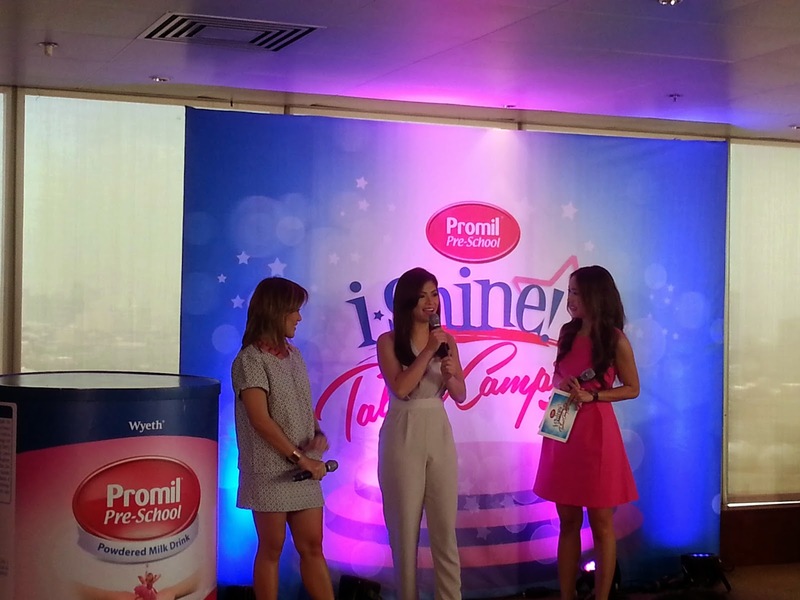 A shortlist of 30 finalists was revealed on the Promil Pre-School i-Shine Talent Camp microsite. The audience chose their favorites through online voting – one for singing, one for dancing and one for acting. 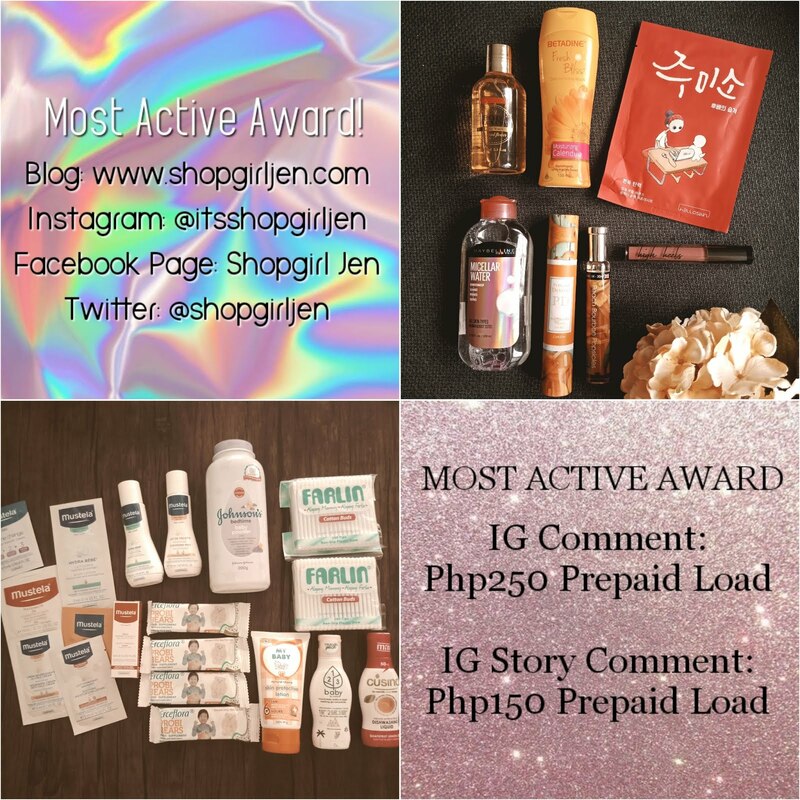 The three finalists per category with the most votes will join the nine finalists selected by Wyeth Philippines and ABS-CBN, and complete the top 12 i-Shiners. These 12 i-Shiners will be taken to different institutions that played significant roles in nurturing the gifts of some of the country's icons for a series of workshops. 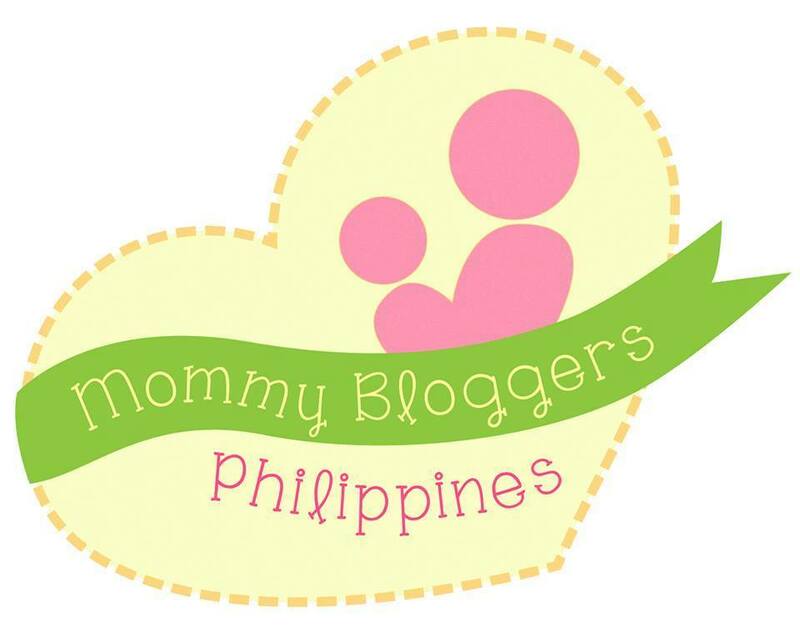 The Grand Finale will stage a grand performance by the i-Shiners with the help of their moms and mentors. 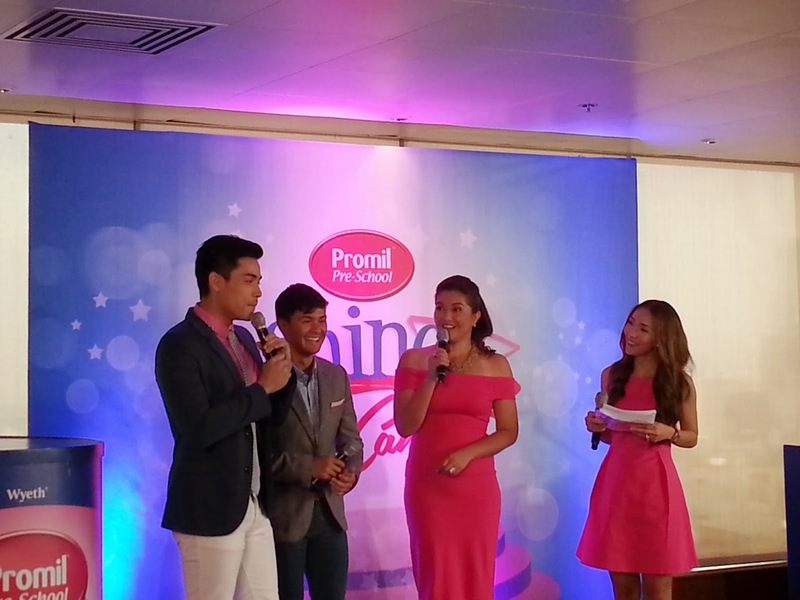 Promil Pre-School i-Shine Talent Camp is also giving away over Php 1 million worth of prizes, and a contract from ABS-CBN and Promil Pre-School to the Grand i-Shiner who will be receiving the highest score. 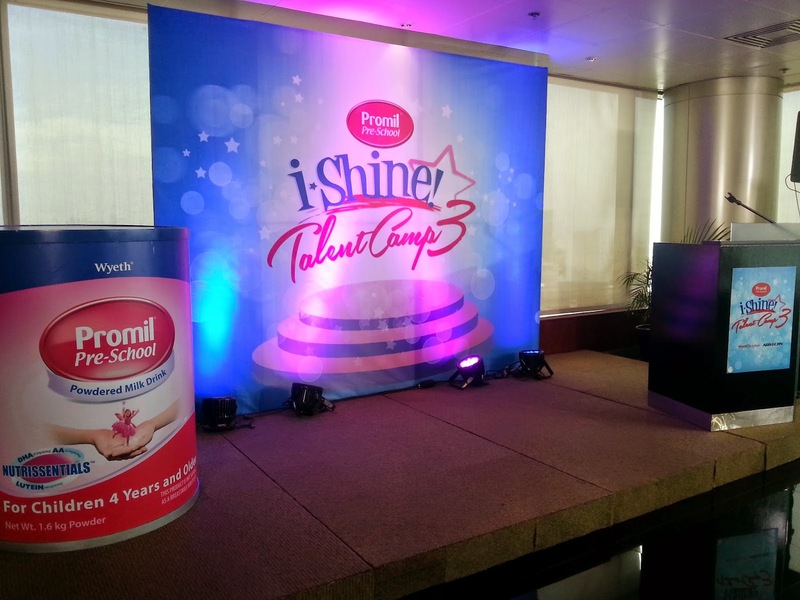 Know more about Promil Pre-School i-Shine Talent Camp here! The biggest reality talent camp will start tomorrow, June 28 at 10AM only on ABS CBN. Good luck to all i-Shiners!